Unwind and relax at Pilates Fit Perth with some of the best yoga classes Perth has available. 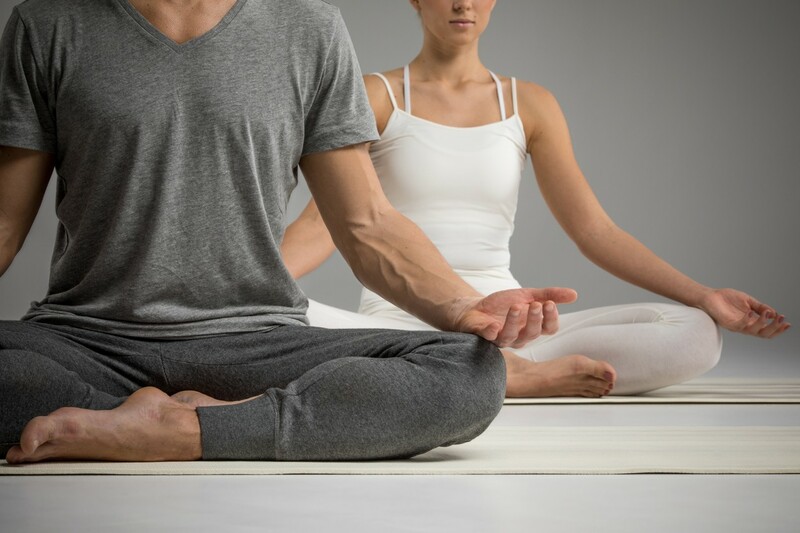 Our Perth yoga classes are the perfect way to stretch out your body, engage in energising breathing techniques and learn how to relax your mind. Led by our fully qualified and passionate yoga teacher, our classes offer everyone the chance to reconnect with your body, mind and spirit in a peaceful and calming atmosphere. And, whether you’re a total yoga novice, you’ve practiced a little yoga or you’re a fully committed yogi, you’ll love the yoga classes at Pilates Fit Perth. Are you looking for yoga classes in South Perth? At Pilates Fit Perth, we don’t just offer a whole range of Pilates classes, but we offer some of the best yoga classes South Perth has available. Our yoga studio is the perfect place to experience the sense of calm and relaxation that comes from practicing yoga under the expert instruction of our amazing yoga teacher. When you choose to practice yoga at our yoga studio, Perth yogis will benefit from expert tuition and spiritual guidance in a truly peaceful environment. There’s no need to have any previous experience of yoga to join in our South Perth yoga classes. Whether you’re an experienced yogi or you don’t know your ’down-dog’ from your ‘up-dog’, you’ll find that our yoga sessions are suitable for everyone. Our experienced yoga teacher will guide you through, helping with positioning and alignment so that you can practice yoga safely. We place plenty of emphasis on getting your breathing just right, so that you can synchronise your breath with the yoga position for the best effect. Plus, we’ll also introduce you to the spiritual elements of yoga, to enable you to have a full mind, body and spirit experience. Developing your own yoga practice is easy under the guidance of our yoga teachers. Our classes are suitable for anyone of any age, and any level of fitness. Don’t worry if you’ve never been on a mat before or you think you’re not flexible enough to do yoga. Flexibility comes with practice. Our yoga studio is one of the best places to learn yoga South Perth has available, so it’s time to get on your mat and book one of our guided sessions of yoga in South Perth. Whether you’re a yoga novice, a lapsed yogi or you’re looking to extend your practice, everybody is welcome at our South Perth Yoga studio. Our yoga classes are the perfect way to become stronger, more flexible, calmer, more relaxed and to develop a more positive attitude about yourself. Our classes will teach you breathing techniques that will help both on and off the mat, and will give you the strength to cope with the everyday stresses of everyday life. If you’d like to learn yoga in South Perth, or you think it’s time that you got back on your mat, sign up for one of our yoga classes now via our online timetable or drop into our South Perth yoga studio. And, if you have any queries about any aspect of our yoga classes in the meantime, you can get in touch with us by calling 09 9437 4772 or by sending an email to infopilatesfitperth@gmail.com. If you are looking for clinical pilates, barre pilates, pregnancy pilates in Perth, pilates in fremantle, pregnancy pilates in cockburn, pregnancy pilates in coogee, yoga in coogee & yoga in south fremantle, Pilates Fit Perth studio is the best place to join for your fitness needs. We also offer kids yoga, baby yoga & prenatal yoga classes in Perth. Contact us online or by call us at 09 9437 4772.